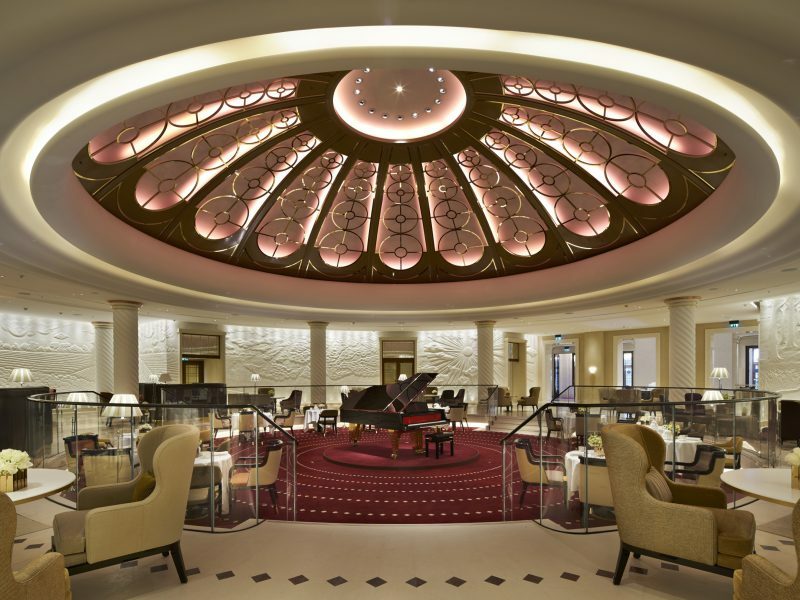 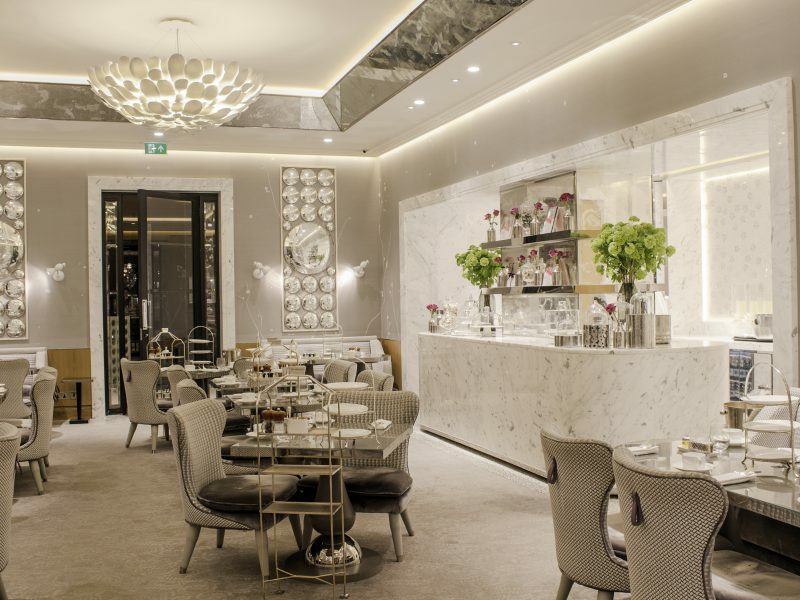 Contemporary elegance, celebrity buzz, sublime service and state-of-the-art facilities join together at the Berkeley. 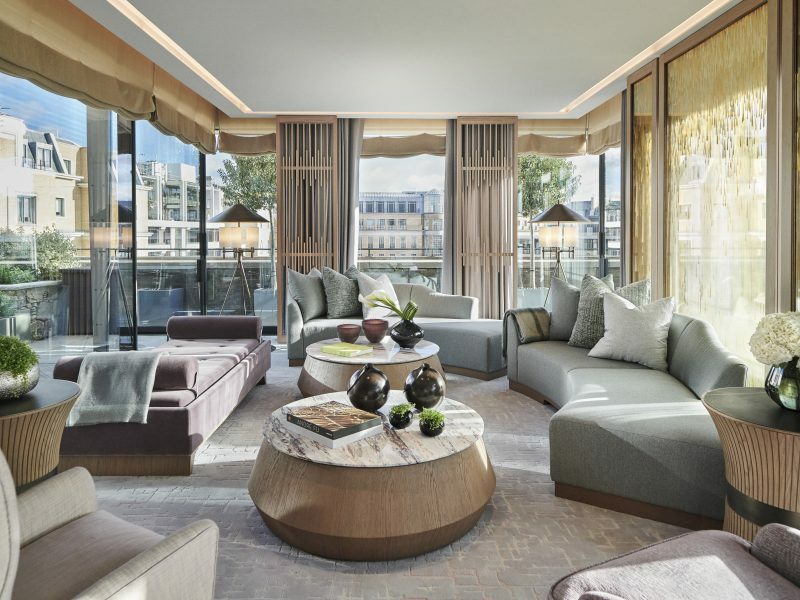 One of the jewels in our luxury hospitality portfolio, The Opus Suite is the hotel’s largest and most spectacular suite with 270-degree views of Hyde Park and Knightsbridge. 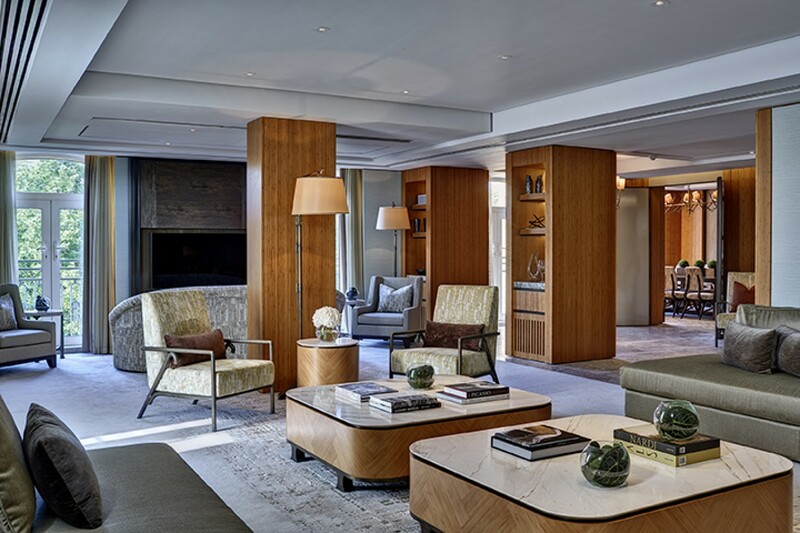 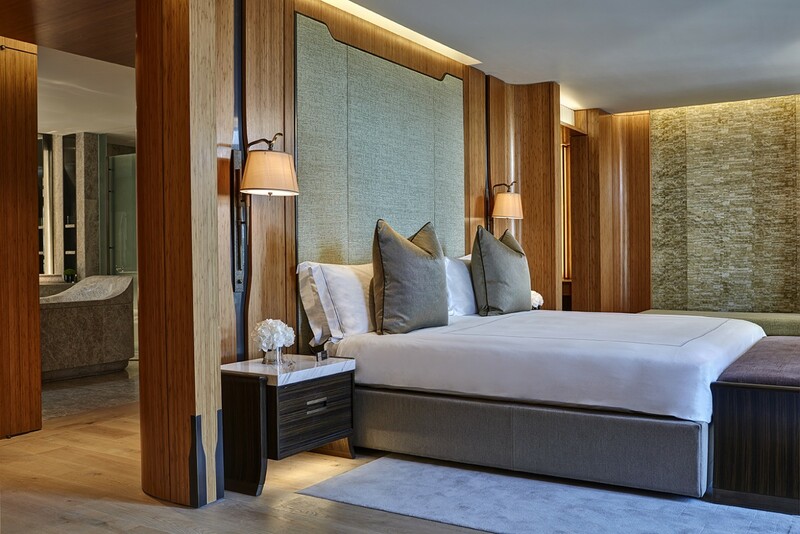 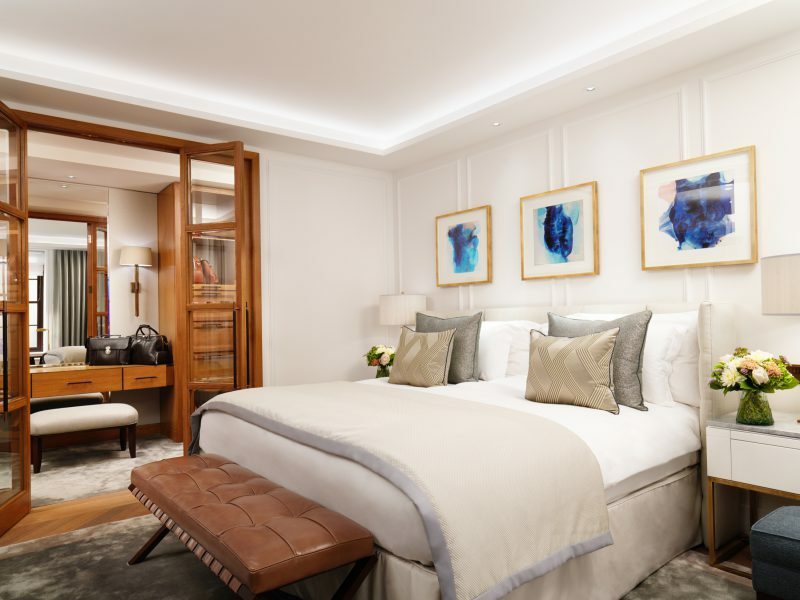 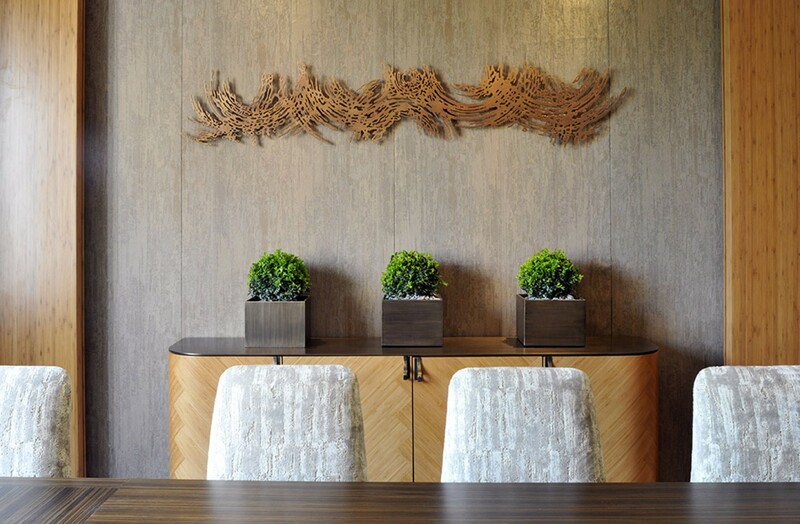 Designed by world-renowned interiors architect Andre Fu, the suite is architecturally created, and embellished with simple but beautiful details.